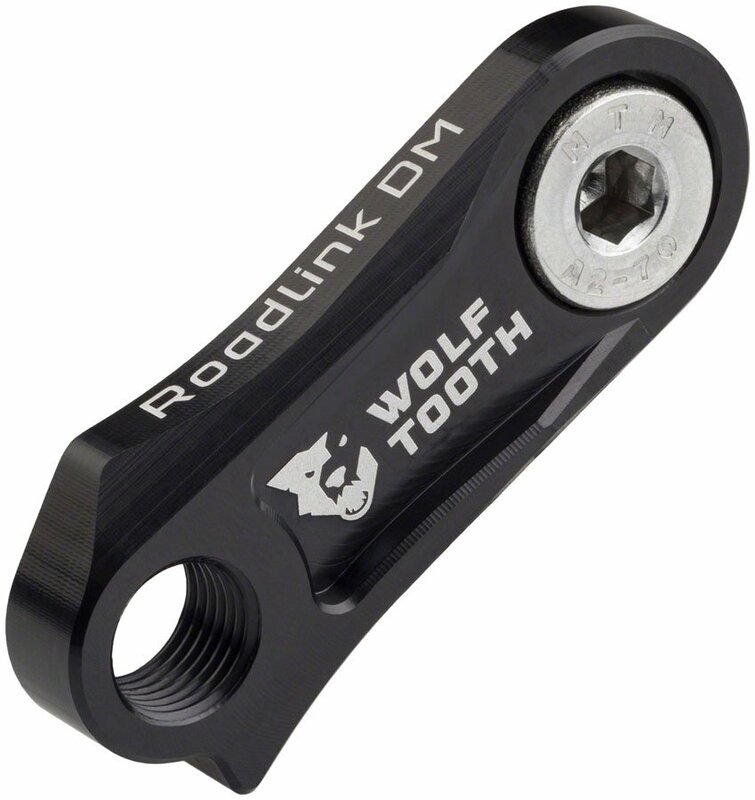 The RoadLink DM (Direct Mount) is the RoadLink designed to fit Shimano’s current generation R8000 Ultegra and R9100 Dura-Ace rear derailleurs. It serves as a simple device to offset the position of the rear derailleur, making it possible to run a wide-range mountain bike style cassette. It’s an ideal solution for riders looking to convert their road, gravel, cyclocross, or commuter.